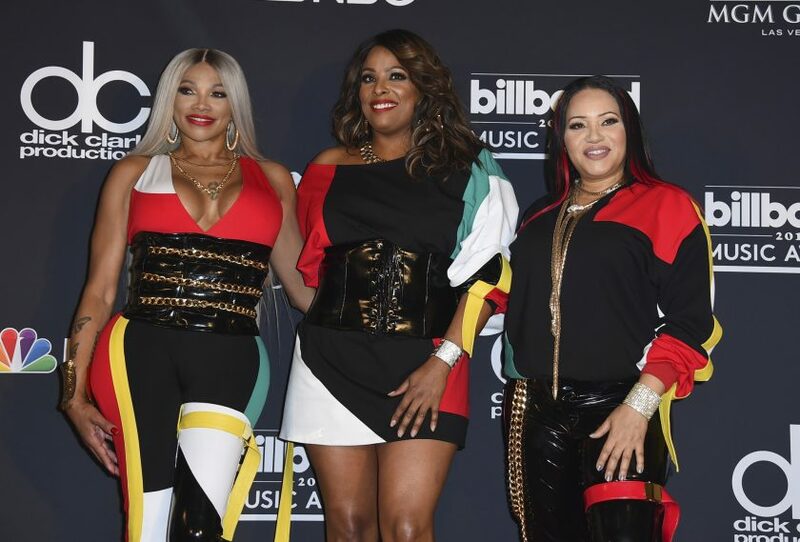 Hip Hop pioneers Salt-N-Pepa, DJ Spinderella, and R&B legends SWV will be returning to television in a new BET reality series, Ladies Night. Ladies Night is a series that will follow the trailblazing artists through all the triumph and drama that goes on behind the scenes of their Las Vegas residency show. Ladies Night will be a national tour in collaboration with SWV. 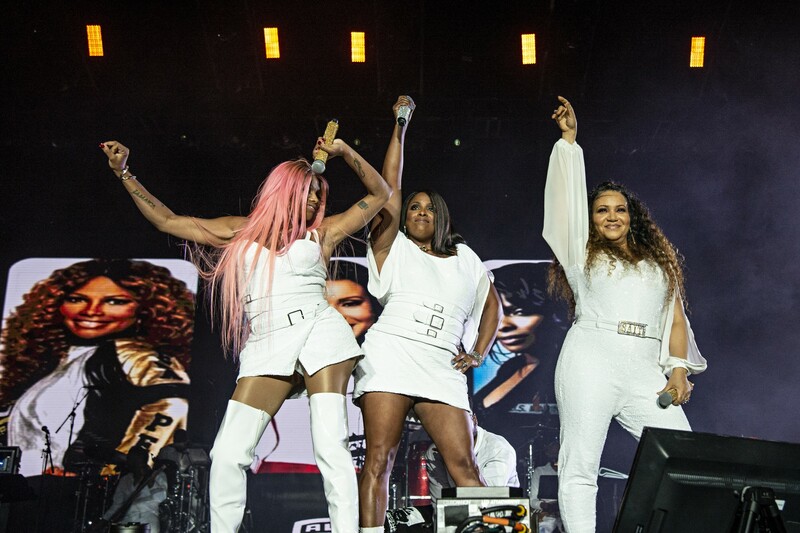 Salt-N-Pepa, aka Cheryl James and Sandra Denton, is recognized as one of the best-selling female hip-hop acts of all time. With their classic hit’s “Push It”, “Expression”, “Shoop”, and “Whatta Man”, they are also Grammy award-winning artists. 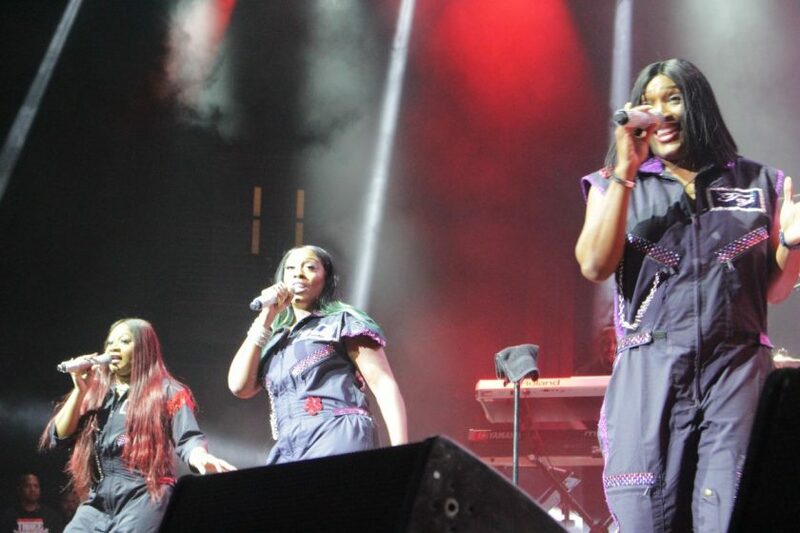 SWV became one of the most successful female R&B groups with hits like “Right Here”, “Weak”, and “Rain”. There’s no 90s R&B playlist without these iconic artists of the time. Salt-N-Pepa had their own reality show entitled The Salt-N-Pepa Show that aired on VH1 in 2007. “The stakes are high and reputations are on the line as everyone scrambles to meet expectations and deadlines. We follow along as individual personalities, group egos, personal conflicts and professional obligations all take center stage to discover whether or not the ladies can push it to greatness together,” the press release reads in part. The series Ladies Night starting Tuesday, April 30 at 10:00 p.m. ET/PT on BET.